Imagine what it would be like if you could borrow money from a lender but instead of paying it back in monthly installments, you could choose to have the required payment just added to your loan balance every month – for as long as you live in the home. Imagine also, that this loan was a “non-recourse loan”. When the last borrower leaves the home or no longer use it as their primary residence, the balance on the loan must be repaid. However, because the loan is a “non-recourse loan”, neither you, nor your heirs, would be required to pay any balance due, even if the value of the home is now less than the balance owed. The lender would simply take title to the home. If the value of the home is greater than the loan balance, the remaining equity belongs to you or your heirs. The HECM Reverse Mortgage program enacted by HUD is supposed to be self-sufficient, meaning it is designed not to lose tax-payer money. How does it accomplish this? For starters, you cannot borrow the full value of your home or HUD would be “upside down” in the mortgage at the end of the first month. So they must have a “cushion” between the amount they lend you and the actual value of your home. This “cushion” should be large enough to cover the repayment of the original debt, as well as, all of the payments deferred over the life of the loan. This is why the Principle Limit (maximum loan amount) of the reverse mortgage is always much less that the current appraised value of the home. The younger the borrower, the greater their remaining life expectancy and the greater the “cushion” the lender requires. Let’s say, for example, a borrower age 62 may have a maximum loan amount equal to 50% of the appraised value of their home but a borrower age 85 may obtain 65% of the appraised value. More money (i.e. less “cushion”) may be loaned to the older borrower because they are expected to be in the home for a much shorter period of time. 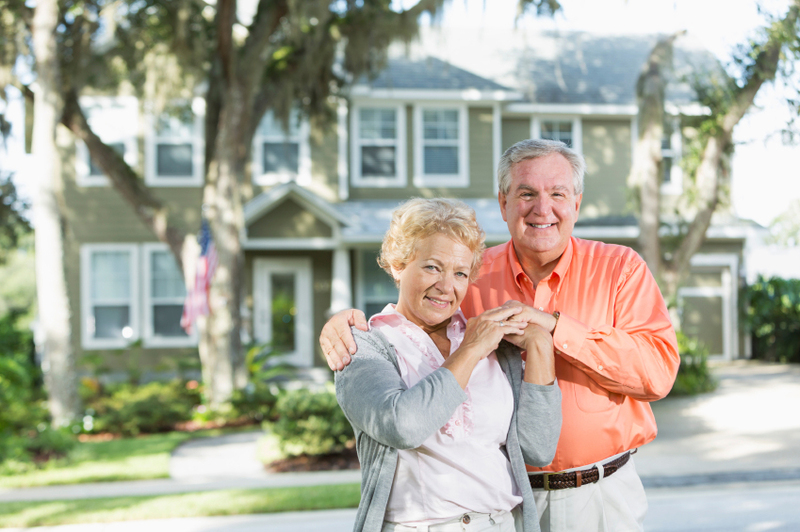 If there are any existing mortgages or other liens against the home, the amount of funds available using a reverse mortgage must be great enough to pay off these liens. Any remaining funds are available to the borrower. 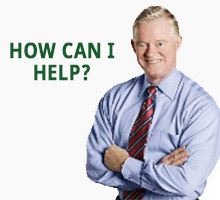 At First Nations Home Mortgage we answer questions about reverse mortgages every day. Call us today and let us work for you!